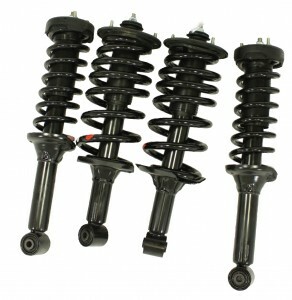 At Jessamine we can supply and replace all aspects of suspension. From broken coil springs to Worn ball joints and bushes, no job is to big or to small. Contact us for a quote.